Check out a pretty long sneak peak of All These Things I've Done. There are quite a few chapters in here, so enjoy! 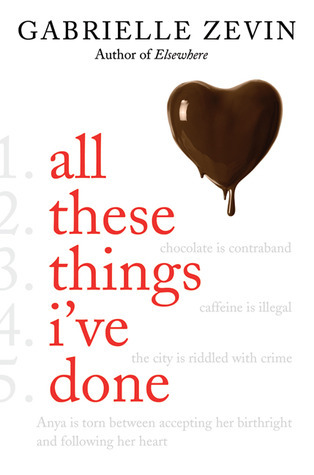 I have 1 copy of All These Things I've Done from the publisher to giveaway!